Martini: Signora. Please stop being so sad. If you continue like this, I will be forced to make love to you. And I've never been unfaithful to my wife. Q: What does the faucet represent? 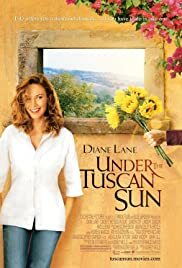 Q: What is 'Under the Tuscan Sun' about?